A regional bank sought a cost-effective way to market additional products to existing account holders to grow its loan and portfolio and prevent attrition. 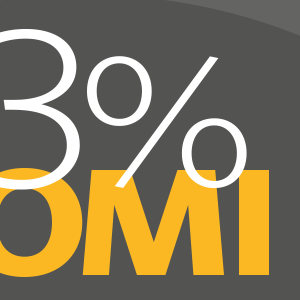 A turnkey, credit trigger solution generated nearly $35 million in loans and an impressive ROMI. 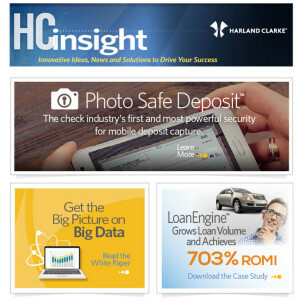 More powerful security for mobile deposit capture; Big Data white paper; Loan growth achieves 703% ROMI.